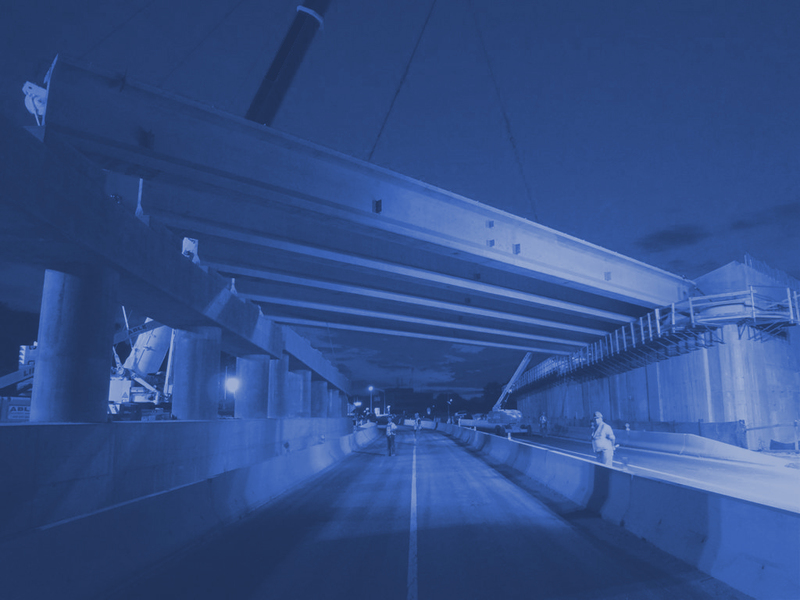 JED Engineering was retained as a sub consultant to provide Construction Inspection services for this important infrastructure project. The project was located in the Far Rockaway section of Queens. The area of the project was on Beach 29th Street to Beach 32nd Street from Seagirt Blvd. to the Boardwalk and also on Edgemere Avenue and Fernside Avenue, north of Seagirt Blvd. This project was designed to alleviate the storm water flooding in the area. 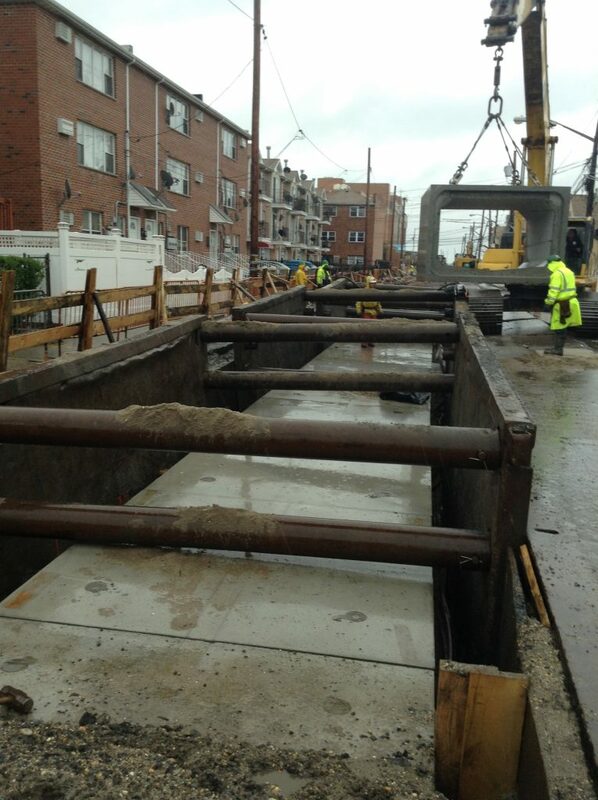 The work included the installation of storm sewers of different sizes, 24inch, 30 inch, 36 inch and 42 inch diameter RCP, 6’-6”x 3’-6” and 7’-6” x 4’-6” concrete box, 45 “x 29” and 53”x 34” Elliptical RCP and reinforced concrete chambers. 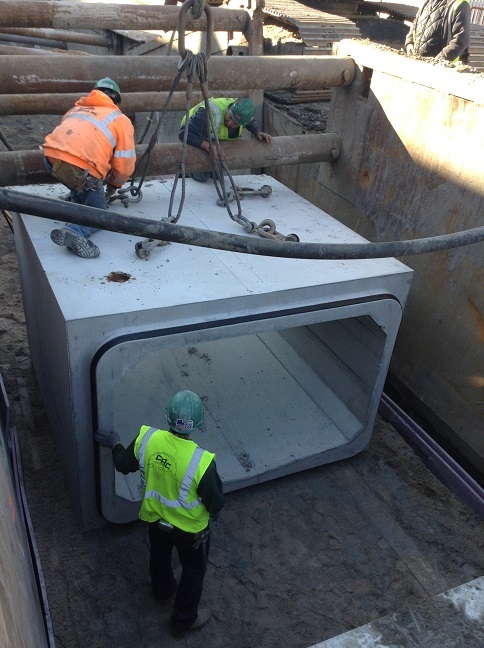 Sanitary sewers were also installed with 10 inch, 12 inch diameter ESVP. New water mains of 8 inch, 12 inch and 20 inch diameter DIP with appurtenant hydrants and valves were installed to upgrade the water quality and pressure in the area.